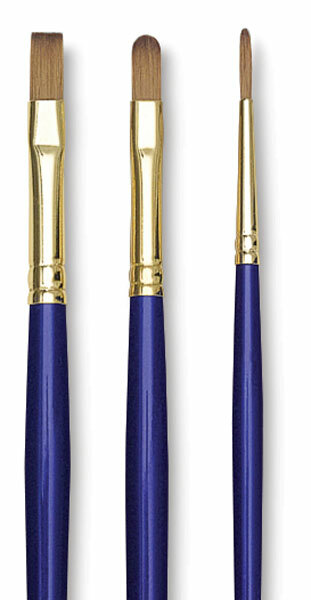 If you value the good pointing, color handling, spring, and smooth application of natural sable with the durability and value of synthetic brushes, the Sapphire line is for you. Appropriate for all media. 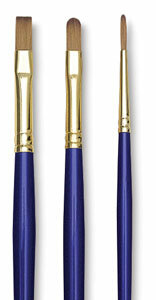 Use the long handled brushes for easel work.